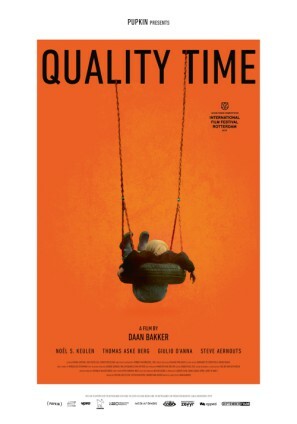 Quality Time is a Dutch-Norwegian film by Daan Bakker which was in the fray for the Hivos Tiger Award at Rotterdam (IFFR this year). The film resents a series of short narratives about young quaint men who are struggling, and their concerned parents. Through a wondrous combination of film styles, a loving portrait is sketched of human beings as the playthings of life.